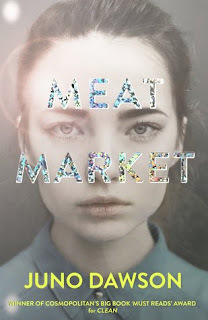 This week is Top Ten Hidden Gem Books in X Genre. But I'm not picking a genre. I'm picking UKYA as a whole because I bloody love it. So here are my top ten UKYA hidden gems. GO FORTH AND BUY THEM. 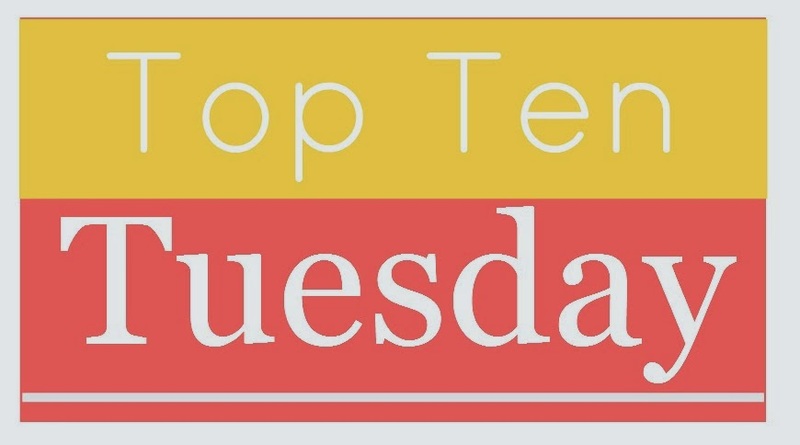 Oh my god I haven't seen Top Ten Tuesdays since my own book blogger days and I've missed them. Taking special interest in number 9 on your list, I need more books with a cultural background that isn't completely European. Most of these titles are new to me, but will check them out. I agree # 9 has an intriguing title! ♥️ I need more UK books in my life, especially YA ones!